Imagine the following scenario – there’s a massive jackpot in the next lottery drawing. So you do what everybody else would. You go to the nearest little shop and get your lottery ticket. You eagerly anticipate the drawing until… you forget all about it! Do you think that this scenario is 100 percent impossible? Well, think again! It turns out that the number of people who forget they’ve gotten a lottery ticket is pretty high. And we’re not talking about those who just got a ticket that didn’t win anything and forgot about it. There are people out there who got a million(s)-dollar ticket and didn’t remember to check it until long after the drawing took place. If some of these people didn’t find the long-buried ticket accidentally, they would have never become millionaires. Here are the stories of some of the most distracted lottery winners in the history of the world. What do you find when you clean out your wallet? A few receipts, a few forgotten coins, maybe a picture? Charles Dudley from Redding found a bit more than that. In October, Charles decided to clean out his wallet. Imagine his surprise when he found a lottery ticket inside. It was for a May 2 drawing, and Charles had only 23 days left to claim an eventual prize. According to the Connecticut Lottery official release, the Powerball ticket was a winning one, and it entitled Charles to claim one million dollars. On a fateful day in May, Charles stopped for ice cream at a gas station. While there, he got a Powerball quick pick ticket and he put it in his wallet. The ticket got stuck between a few receipts, which is why Charles never considered it twice (out of sight… or so they say). When checking out the pockets of an old jacket, most people will be lucky to find a couple of bucks forgotten there. Gregorio De Santis from Montreal found a little bit more than that in 2018. 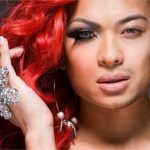 When cleaning out his wardrobe, Gregorio came across a lottery ticket forgotten in one of the pockets. The ticket was dated back to December 6, 2017. After validating the ticket, Gregorio found out it was worth 1.75 million Canadian dollars. Gregorio was one of the four jackpot winners for the respective date who split a much more significant amount among themselves. The most exciting part of the story is that Gregorio credits the win to his sister. She had been pushing him to clean out his wardrobe finally. Hadn’t it been for a little bit of sibling nagging, Gregorio would have missed the deadline for the ticket claim. Our friend Gregorio isn’t the only person that got lucky after cleaning. Do you spot a pattern already that’s making you itch to attack that wardrobe? A Louisiana couple decided to clean up for Thanksgiving and make their home a bit cozier. 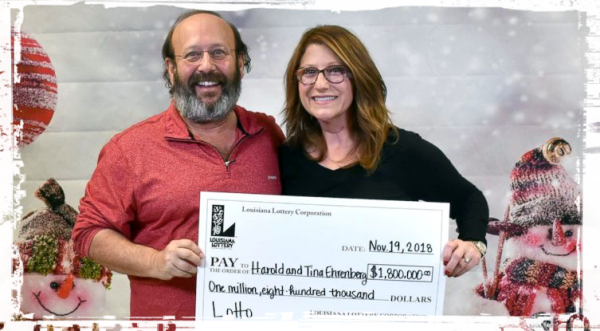 Harold and Tina Ehrenberg eventually came across a stack of lottery tickets on a nightstand in the bedroom. Before throwing those away, however, they wisely decided to check and validate the tickets. One particular ticket from the beginning of June stuck out. Why may you ask? 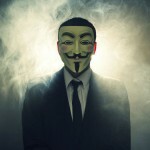 The reason is simple – the ticket won an amount of 1.8 million dollars. 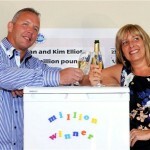 It was discovered by the lucky couples two weeks before the prize claim deadline was about to expire. After federal taxes, Tina and Harold brought home 1.30 million dollars. We believe this is still a sum worth celebrating over! The Biggest Forgotten Lottery Ticket in History? Can you imagine forgetting about a lottery ticket worth 22 million dollars? In the Spring of 2018, Debbie Kujava did just that. She bought a seven-dollar ticket bundle consisting of entries into different games. Upon finishing the transaction, Debbie stuck the bundle in her unzipped pocket and forgot all about it. The 54-year-old eventually remembered that she’d gotten tickets and she decided to check them out. When doing the math, she realized she had won two million dollars. It turns out, however, that apart from being forgetful, Debbie is also bad in math. Her niece checked the numbers and reported that the ticket was worth 22 million dollars. Lottery winners are sometimes getting creative with the places where they forget their winning tickets. James Wright of Henderson decided one day to clean out the glove compartment of his car. In there, he found a Virginia Lottery Cash 5 ticket. He had purchased it during a trip across state borders and eventually, the ticket was completely forgotten. 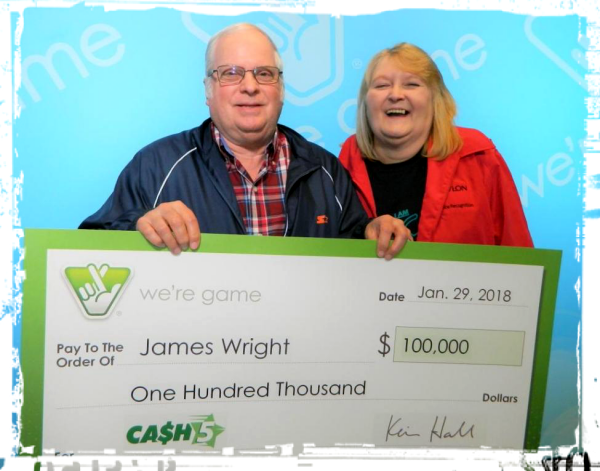 Upon checking the numbers, James determined that he had won a 100,000-dollar prize. The drawing took place on November 12, and James found the ticket in the glove compartment in early February of the coming year. While the win isn’t as impressive as some of the other stories already mentioned, it did make James a happy man. Upon receiving his prize, James said that he’d be using the money to get his finances in order. This story will probably win the award for the person who forgot about their lottery ticket for the longest period and still got to claim a prize. Cornelius Naujok from the small town of Whitecourt was having a regular day when he decided that his home office was in need of some cleaning. When he opened up the desk drawer, he found a Lotto Max ticket inside. It was purchased nine months ago! To his amazement, Cornelius discovered that the ticket had won a prize of one million Canadian dollars. The good news is that the story has a lucky ending and despite the long wait, Cornelius was capable of cashing out the juicy amount. He said that he’d be using the money to buy a new car. If you think the stories we’ve already presented are cutting it close, think again. One of the most considerable forgotten sums was nearly about to expire when the luck of the winner changed, and they made a claim. 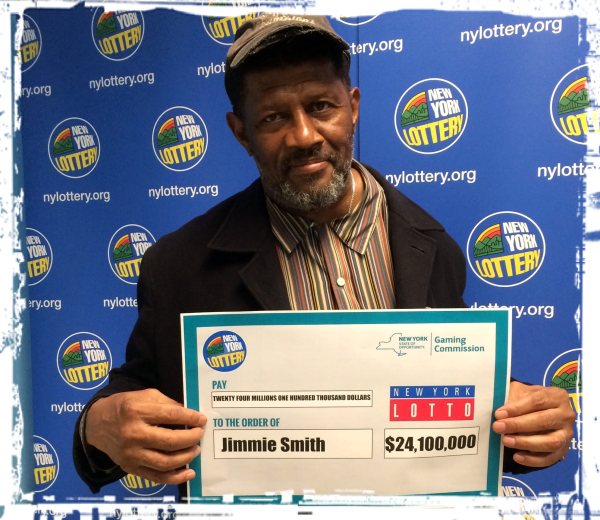 The New York Lottery made headlines in May 2017 when it reported that someone had won a 24-million-dollar jackpot. In its announcement, the lottery encouraged the winner to come forward and to claim the prize as soon as possible. The lottery issued out several additional encouragements, but nobody claimed the jackpot for almost one year. Eventually, lottery officials determined that the ticket had either been destroyed or lost. 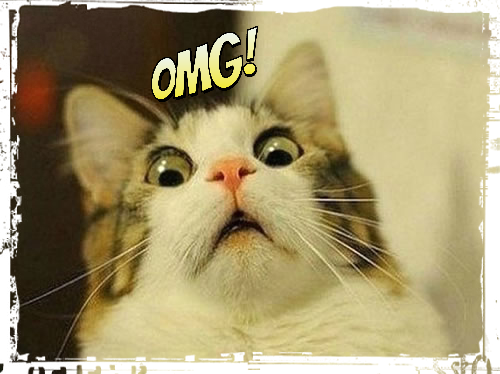 Imagine their surprise when someone came forward to claim the sum only two days before the payout period expired! The lucky winner was a grandad from New Jersey. Jimmie Smith is yet another person that found a ticket in a shirt pocket. The retired security officer was prompted to check his clothes after seeing one of the New York lottery’s news segments inspiring people to check for a ticket as the jackpot was about to expire. Jimmie opted to get annuity payments for the coming 26 years rather than receiving a lump sum payment. That may be a good choice for someone this forgetful – at least he will be reminded regularly of the money he won! What’s the lesson to learn from the story? Clean your house (and your car) regularly! You never know where your lucky ticket could be hiding. Lottery tickets get misplaced quite often, and while only a few of them are winning, the potentially life-changing consequences still make forgotten tickets worth checking out! Why Do Lottery Winners Wait to Claim a Prize?